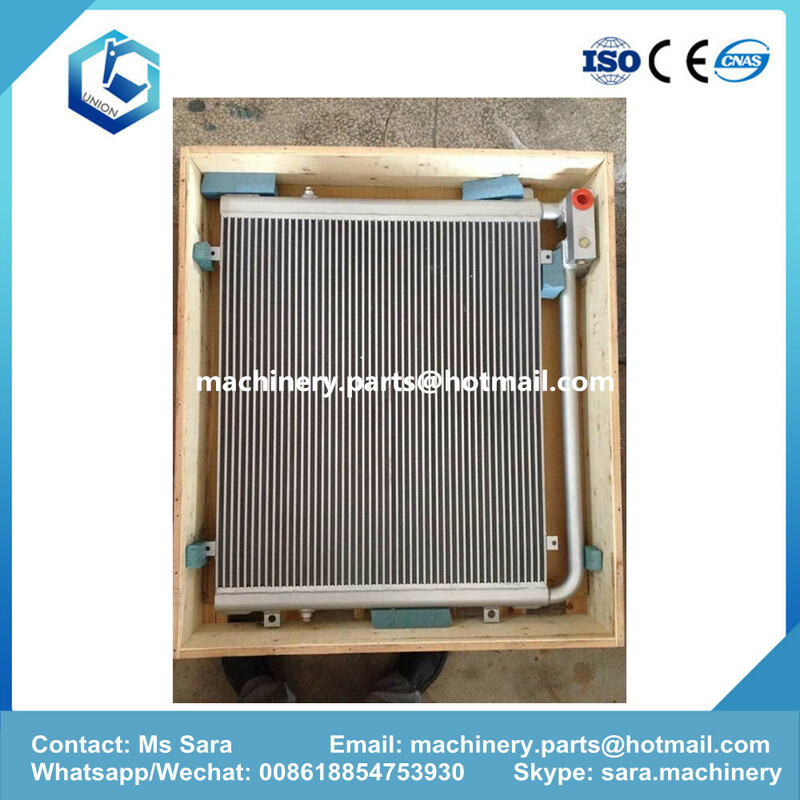 Product categories of Excavator Radiator, we are specialized manufacturers from China, Excavator Radiator, Radiator For Excavator suppliers/factory, wholesale high-quality products of Excavator Water Radiator R & D and manufacturing, we have the perfect after-sales service and technical support. Look forward to your cooperation! 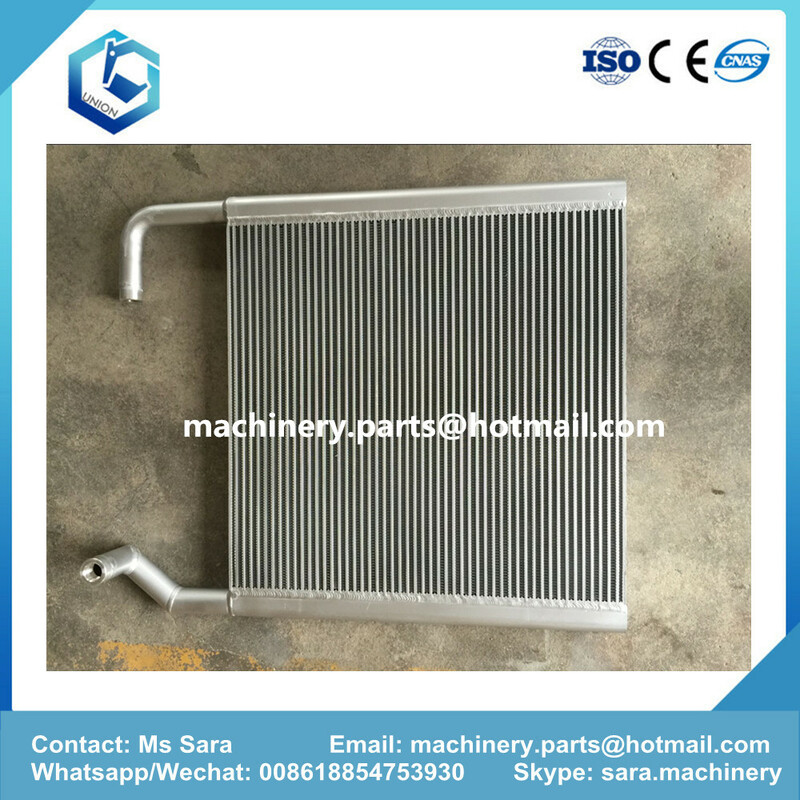 Jining Union Machinery And Parts Co.,Ltd mainly produces water tanks,radiators,oil coolers, intercoolers for all brands excavators. 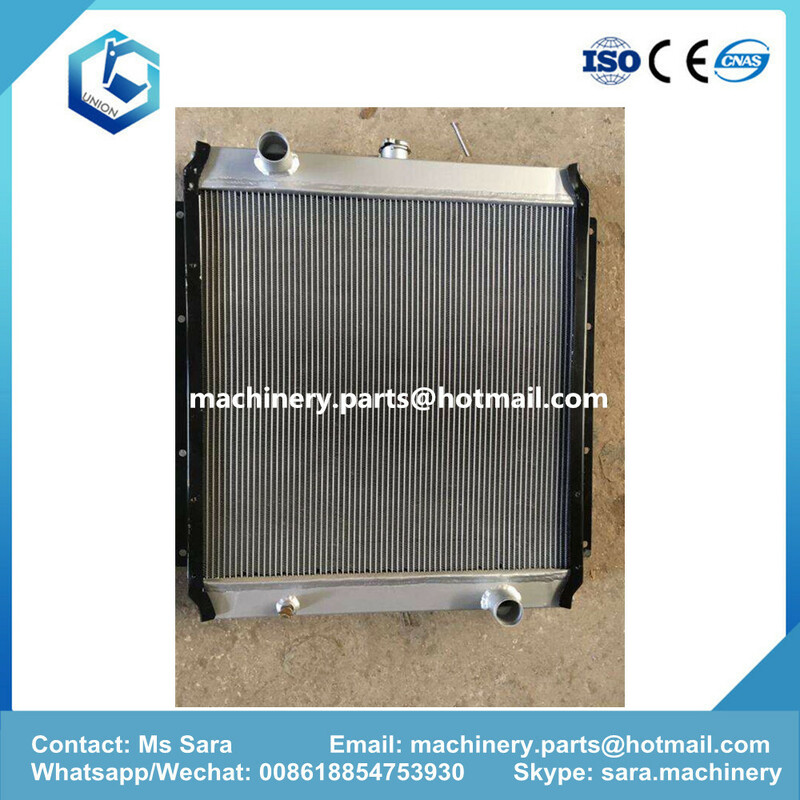 The Excavator radiators are important parts of the engine. For Cat : E320C E330D/E345 E320D E320 E307D E330 GAT330D E120B E329D.